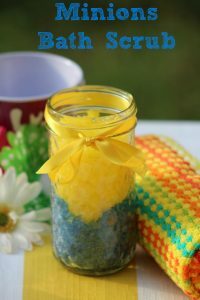 Welcome to the Life’s A Beach Giveaway Hop, hosted by The Kids Did It and The Mommy Island. This hop will run from May 3 – May 17. The prize at this stop will be a $25 Amazon GC. Some of you may remember me posting last year about how our poor dog Cuddles got Lyme and 2 other tick-borne diseases because the ticks are SO BAD here in our area. They surfaced again this year, while we still had snow in the yard! We started treating our yard and taking precautions right away. 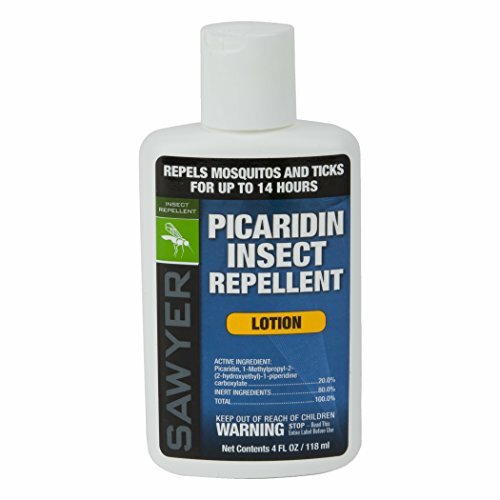 Last year many of you asked what we used to prevent ticks, and I couldn’t remember, but this is it! 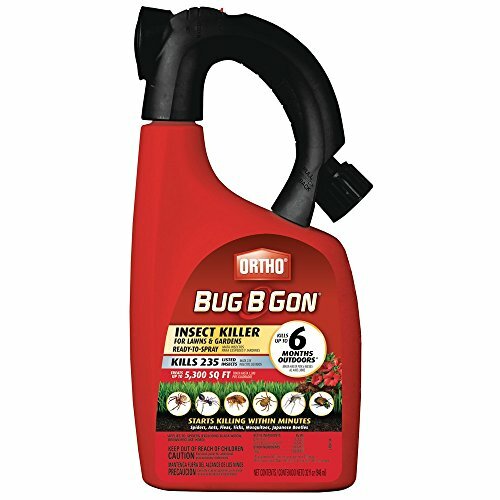 We use Ortho Bug B Gon that attaches to a water hose to treat our yard. We have been spraying once every 6 months, but since we know there are issues with Lyme infected ticks in the woods behind us, we’ll be spraying every 2-3 months this year. It’s very easy to apply, my kids (ages 11-15) all know how to do it! 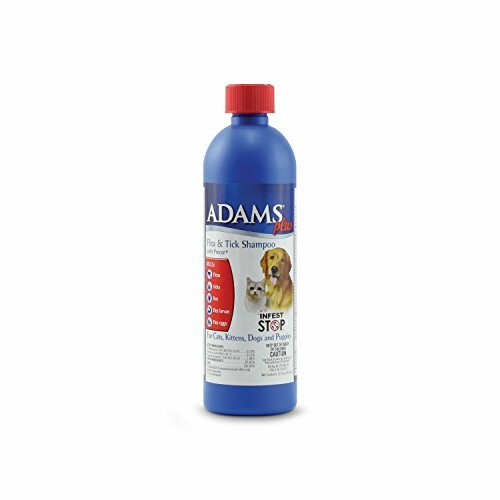 In addition to treating our yard, we also purchase flea/tick treatment from the vet, and our groomer applies it after she’s groomed. 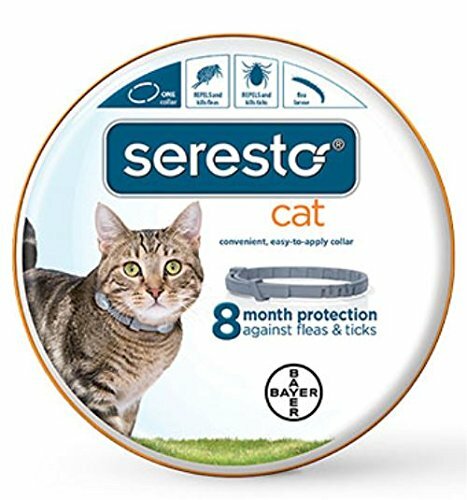 Cuddles will chew anything on her neck, and we don’t want her ingesting chemicals, so we typically avoid the prevention collars (though we have used them before when she was in a cone and needed extra prevention), and we use flea/tick prevention shampoo in between vet visits when the ticks are active. 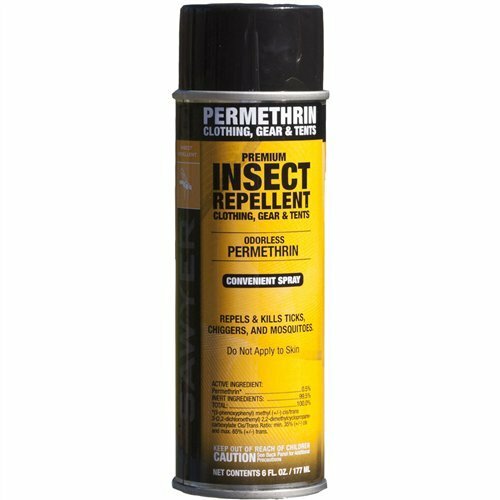 For the humans, we’re using THIS spray we got from Amazon to treat hats, clothes, and shoes when we’re outdoors (avoid skin contact). Then, we use THIS and THIS from Avon to spray on our bodies when we’re outdoors. Of course, we wear appropriate clothing and hats too, to help. 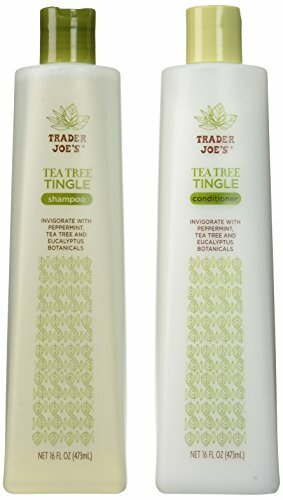 Finally, we use Tea Tree Body Wash and Tea Tree Shampoo before we venture out. 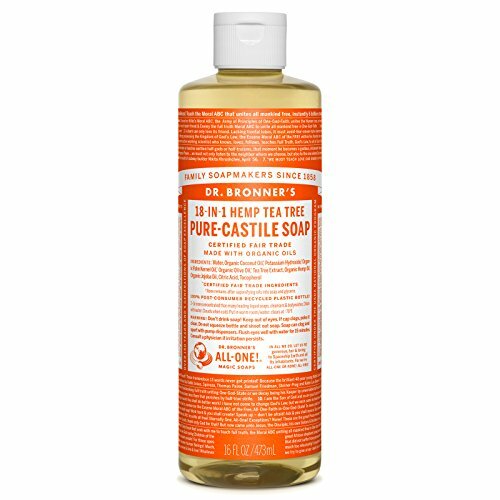 The Tea Tree oil is supposed to help repel ticks and insects too! 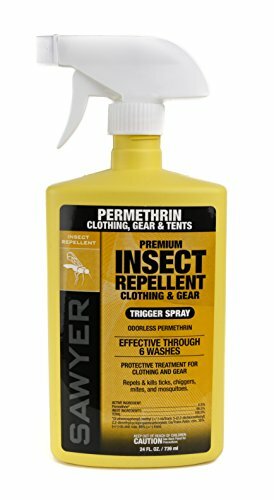 Sawyer Products SP657 Premium Permethrin Clothing Insect Repellent Trigger Spray, 24-Ounce (Spray Bottle Color May Vary) Sawyer Products SP564 Premium Insect Repellent with 20% Picaridin, Lotion, 4-Ounce Sawyer Products SP713 Premium Maxi-DEET Insect Repellent Pump Spray, 3-Ounce Sawyer Premium Permethrin Insect Repellant for Clothing, Gear & Tents Avon SKIN-SO-SOFT Bug Guard PLUS IR3535® Insect Repellent Moisturizing Lotion – SPF 30 Gentle Breeze, 4 oz Avon Skin So Soft Plus IR3535 Expedition Unscented Bug Spray SPF 28 Green Can Sports Camping Dr. Bronner’s Organic Pure Castile Liquid Soap, Tea Tree Oil, 16 oz Antifungal Tea Tree Oil Body Wash Peppermint & Eucalyptus Oil Antibacterial Soap by Natural Riches -12 oz Helps Athletes Foot, Eczema, Ringworm, Toenail Fungus, Jock itch, Body Itch, Body Odor & Acne Trader Joe’s Tea Tree Tingle Shampoo & Conditioner, 16 oz. We spend a good bit of time outdoors exploring trails locally and in the mountains. Obviously, those areas aren’t treated for ticks, so we have to take as many precautions as we can to protect ourselves and prevent tick bites, but it’s still important to check everyone THOROUGHLY when you exit the woods and trails, and to have the tools with you to treat right away, and to monitor any bites closely, in case further treatment is necessary. 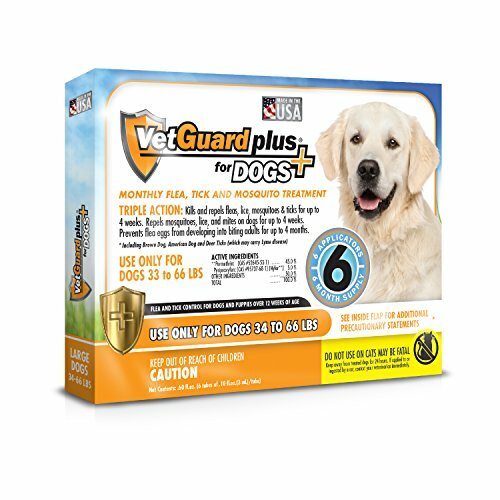 I want to end by sharing with you about this Tick Remover Tool. Ticks are gross, and they get embedded quickly, and it’s very important to get them removed as quickly as possible if they do get on you or your pet. 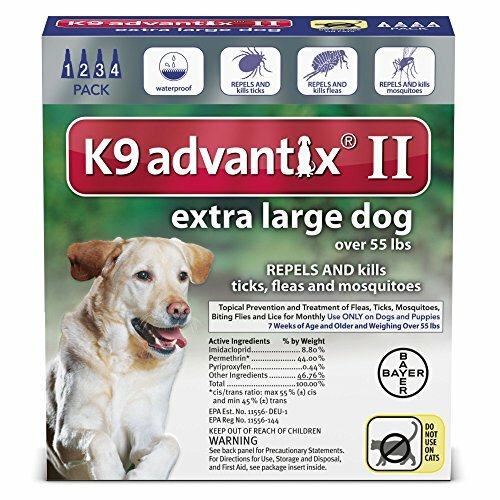 Our vet recommended this to us, because ticks are so prevalent in our area, and we had a few we had to take Cuddles in to have removed because they were so stubborn. 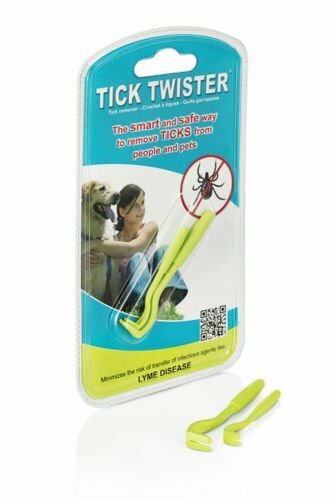 This Tick Twister is easy for all of us to use and not have to touch the tick. You slide it under, twist, and pull, the tick usually pops right out on the first try! We put it in a plastic cup with rubbing alcohol to kill it, then flush. It’s very inexpensive, we’ve had ours for 5 years, and it’s still holding up well! I would like to give Dr. Greenpet All Natural Flea Control to my niece. She has 2 dogs. I just wanted to say I’m so glad you made this post because it’s actually Lyme Disease Awareness Month! So for you to talk about prevention and treatment for both dogs and humans is great. That tick remover tool is AWESOME, btw.